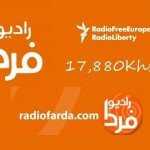 Radio Farda is one of the most famous online radio station on Iran. Radio Farda broadcast various kind of latest accurate news, informed discussion, and cultural programming to audiences in Iran. It’s Established in December 2002. 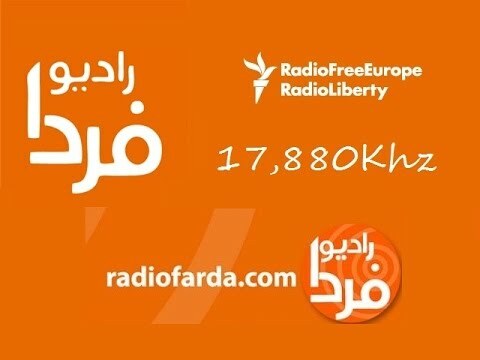 Radio Farda has captured new audiences with documentaries including “Victims of 88,” an account of participants in the 2009 post-election protests; the multi-segment “Visit” that profiles Iran’s prisoners of conscience; and “Born in Prison,” the story of a young man born to parents in an Iranian prison. A former political prisoner told Radio Farda that inmates secretly listen to these reports in their cells and obtain information about their own cases.